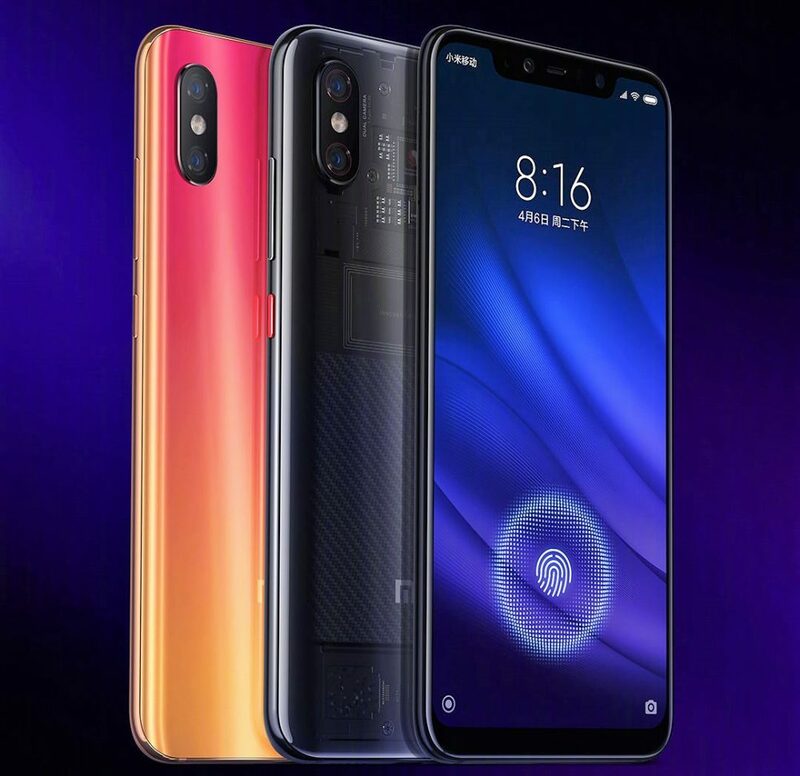 Along with the Mi 8 Lite, Xiaomi today introduced one more smartphone in China, the Mi 8 Pro. This phone comes with a pressure-sensitive in-display fingerprint sensor which activates only when you place your finger on the screen. 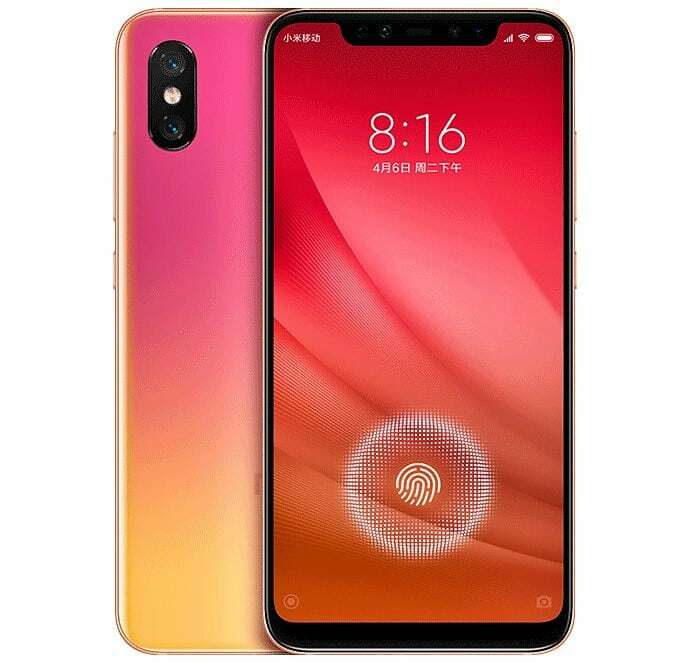 This fingerprint sensor is faster and more power-efficient than the one that we saw on the Mi 8. 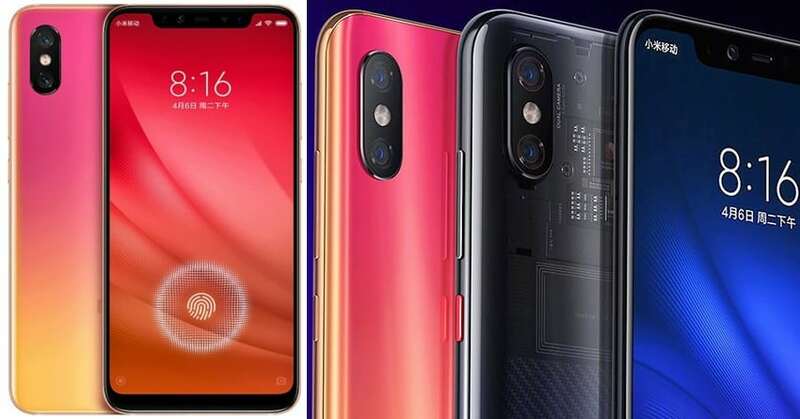 The specs of the phone are similar to the Mi 8, with a Snapdragon 845 Chipset on the 6.21-inch Full HD+ AMOLED display with an aspect ratio of 18.7:9 and a resolution of 2248×1080 pixels. The phone is available in two configurations, one with a 6GB RAM and the other with an 8GB RAM. The internal storage on both the variants is 128GB. 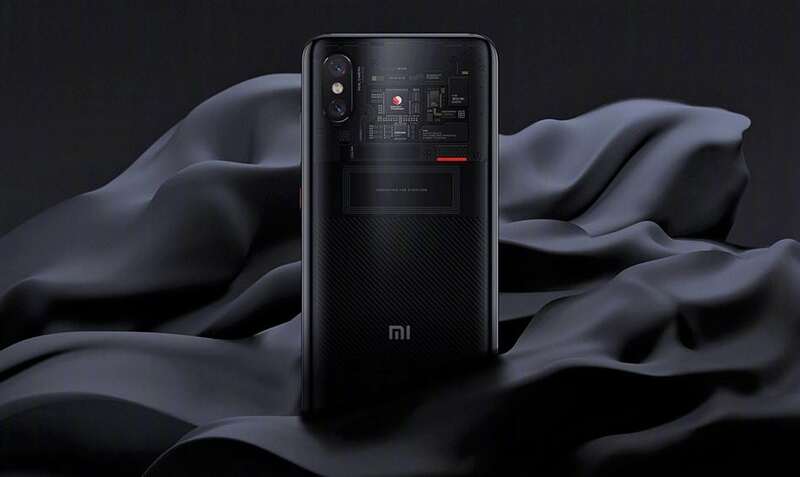 Similar to the Mi 8, the Mi 8 Pro runs on Android 8.1 Oreo, with the MIUI skin on top. It has support for dual SIM cards. 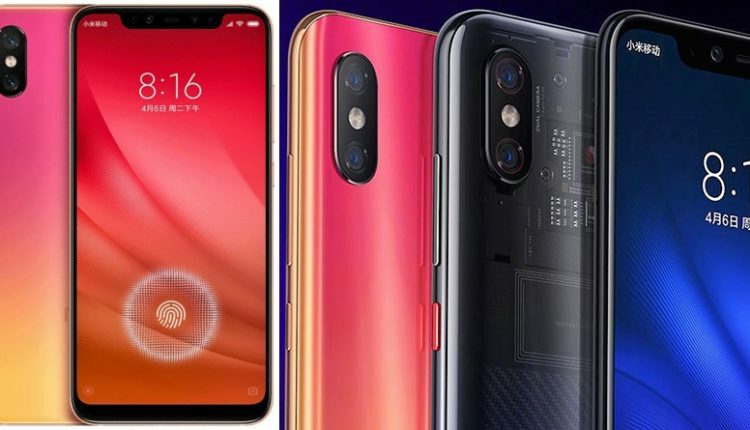 There is a 12MP+12MP camera setup at the rear and a 20MP camera on the front with real-time AI portraits. The battery on the phone is a 3000mAh battery with Quick Charge 4+ fast charging. The phone is available in three colours, Sunset Gold, Black, and Transparent Titanium. The price of the 6GB RAM variant has been set at 3199 Yuan which converts to INR 34,000 roughly. The variant with the 8GB RAM comes in at 3599 Yuan which converts to INR 38,200 approximately. The phone is available for ordering today while the sale will begin from September 21 in China.